Marbella is a very popular holiday resort on the Costa del Sol. In the early days, it was the resort of choice for the well-heeled. Although it remains an up-market resort, it has broad appeal with holiday packages to suit most budgets. If you are looking for wall to wall sunshine, miles of soft sandy beaches, warm clear waters and a plethora of recreational pursuits, a low cost Marbella holiday may be just the ticket. Golf aficianados have a choice of superb courses. Marbella is within easy reach of the wonderful towns of Cordoba and Granada, ideal for a day of culture. Marbella hotels and apartments provide high quality accommodation and offer good service. Take a look at the all-inclusive hotels as, when hefty discounts are applied, they can provide great value and make good economic sense. It is true to say the Marbella's very many restaurants, cafes, bars and pubs have menus to suit all tastes and budgets. There are evening venues to suit all moods from party to romantic. Marbella is renowned for its shopping experience. The Golden Mile is filled with designer boutiques and specialist stores. If you are on a tight budget, window shopping is advised! If you fancy a shopping trip to Morocco, you can haggle over prices in the markets, and certainly get more for your money. Marbella holidays can be taken at any time of year as the winters are mild and the summers are hot. Temperatures rise well into the thirties in the height of the season. Several low cost airlines fly to Malaga from regional airports. Check to see if there is a direct service from your own local airport. The transfer time from the airport to Marbella is a little over an hour. Having decided on a sunny break in Marbella, you'll now want to find yourself a bargain. This can be an onerous task as there are so many special deals, each offering free this and free that, discounts here and upgrades there, that it is difficult to see which one will save you the most money. We make it simple. 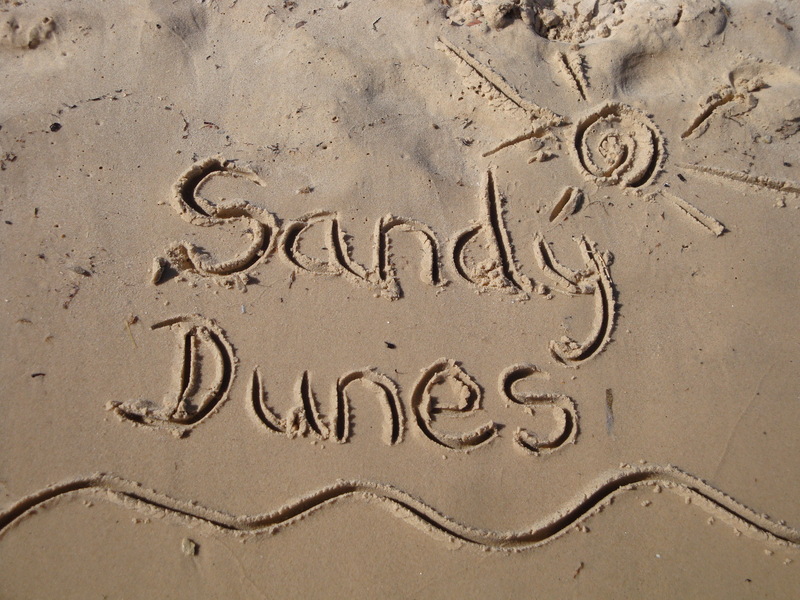 Sandy Dunes Holidays is a price comparison site with access to great discounts from almost forty travel companies, including some of the market leaders. Since they are in competition for your custom, you are sure to get value for money. Just enter your dates, destination and point of departure and within a few moments, we'll show you the Marbella holiday that is the cheapest. All you need do is ring the number and book. As offers are changed daily, to avoid disappointment make that call without delay.